A highly engineered tubular 230v AC radio controlled motor. 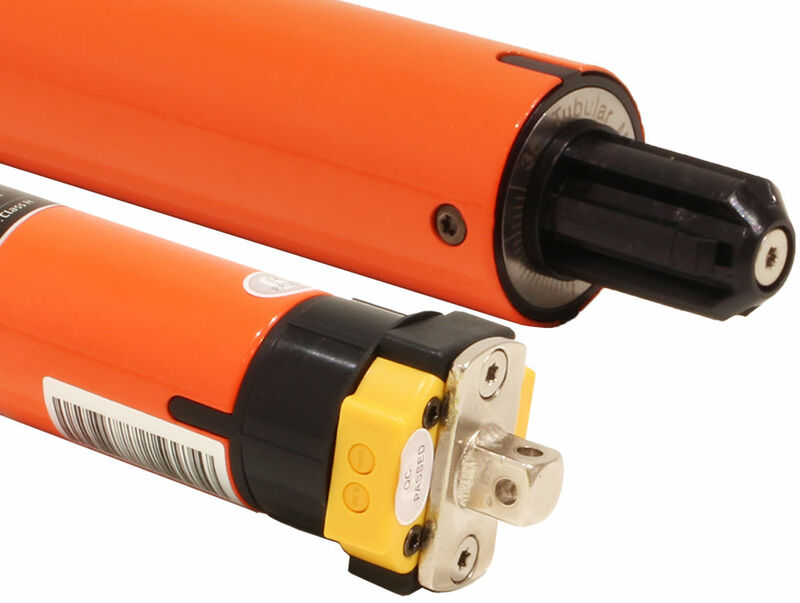 Suitable for most types of application due to its ability to be controlled remotely. This motor is one of the most advanced motors available.